DataPro Solutions, Inc. is proud to have multiple systems that enable us to meet your individual needs. Our certified technical staff has over 75 years of experience in configuring and supporting Time and Attendance systems. Our team will work with you from start to finish. Our goal is to make your experience as simple and easy as possible. Whether you have 5 employees or 50,000 employees, the success of our implementation will leave you at ease. We pride ourselves in configuring these systems based on your rules, your policies, and your expectations. We will train you on the system we have configured for you based on the information you supply. Whether you purchase our SaaS/Cloud offering or our On-Premise offering you get the same great functionality. WHY CHOOSE OUR TIME AND ATTENDANCE SERVICES? 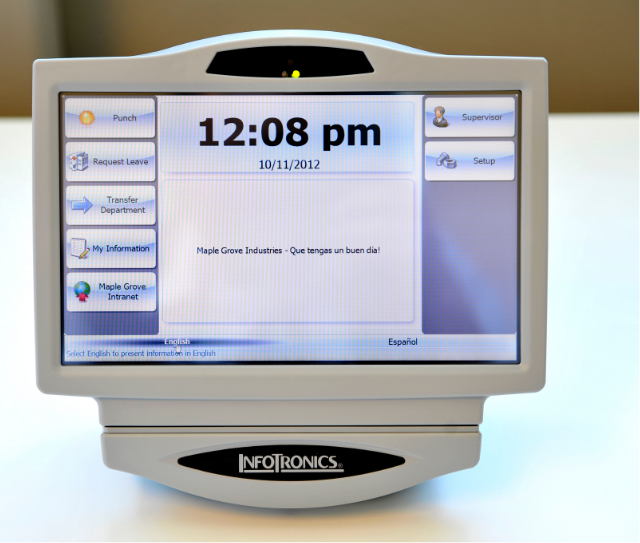 Download one of our brochures to learn more about our Time & Attendance Solutions. DataPro Solutions Inc. provides an unmatched level of service in workforce management, time collection and attendance management solutions to clients throughout the northwest. and you’ll be sent a link to download our free ROI calculator. and you’ll be sent a link to download our free brochure. 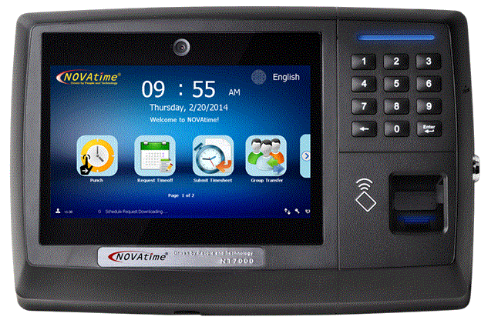 and you’ll be sent a link to download our free NOVAtime Phone-In System brochure. 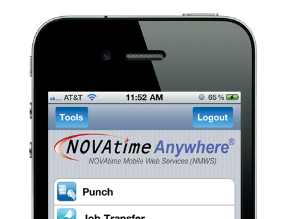 and you’ll be sent a link to download our free NOVAtime Mobile Applications brochure. 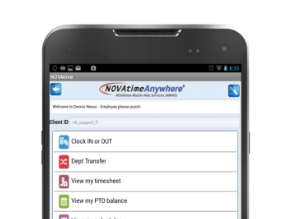 and you’ll be sent a link to download our free NOVAtime Management Solutions brochure. and you’ll be sent a link to download our free Attendance on Demand Payroll-Based Journal brochure. and you’ll be sent a link to download our free Attendance Enterprise Overview brochure. and you’ll be sent a link to download our free Attendance Enterprise Optional Modules brochure. and you’ll be sent a link to download our free Attendance Enterprise Leave Management brochure. and you’ll be sent a link to download our free Attendance Enterprise Incidents & Points brochure. and you’ll be sent a link to download our free Attendance Enterprise ESS Mobile brochure. and you’ll be sent a link to download our free Attendance Enterprise Employee Self-Service brochure. and you’ll be sent a link to download our free Attendance Enterprise Custom Report Writer brochure. and you’ll be sent a link to download our free Attendance Enterprise Coverage Budgets brochure. and you’ll be sent a link to download our free Attendance Enterprise Benefit Accruals brochure. and you’ll be sent a link to download our free Attendance on Demand Overview brochure. and you’ll be sent a link to download our free Attendance on Demand Optional Modules brochure. 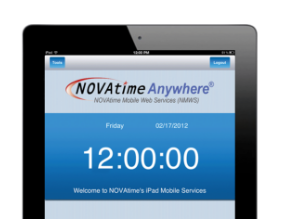 and you’ll be sent a link to download our free Attendance on Demand Manager Mobile Application brochure. and you’ll be sent a link to download our free Attendance on Demand Leave Management brochure. and you’ll be sent a link to download our free Attendance on Demand Incidents & Points brochure. and you’ll be sent a link to download our free Attendance on Demand ESS Mobile brochure. and you’ll be sent a link to download our free Attendance on Demand Employee Self-Service brochure. and you’ll be sent a link to download our free Attendance on Demand Custom Report Writer brochure. and you’ll be sent a link to download our free Attendance on Demand Coverage Budgets brochure. and you’ll be sent a link to download our free Attendance on Demand Benefit Accruals brochure.